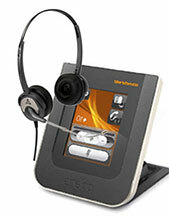 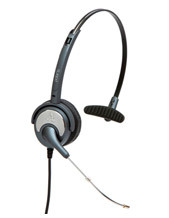 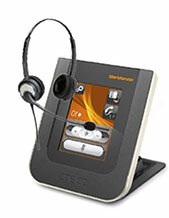 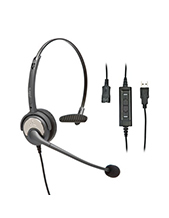 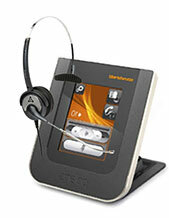 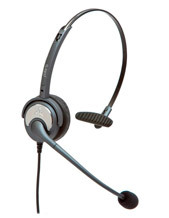 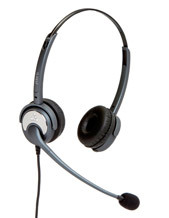 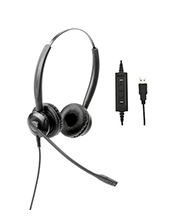 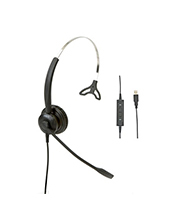 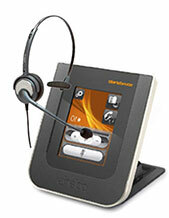 We sell a large range of corded Polaris headsets that are perfect for call centres or other offices. 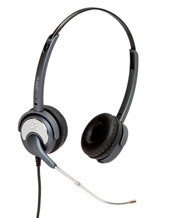 They're comfortable to wear and simple to use. 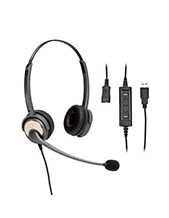 Headsets Online have a professional support team and installation services where required. 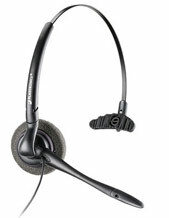 We are proud of all the headsets we sell and this includes our Polaris corded headsets on this page.